PENSACOLA, Fla. – The cryptologic technician (collection) (CTR) student cohort in the first revised Basic Manual Morse Trainer (BMMT) course wrapped up, Jan. 28, at the Center for Information Dominance (CID) Unit Corry Station. The update included the latest Manual Morse software used by the Department of Defense and was tested out in a nine-week pilot course that concluded in September. 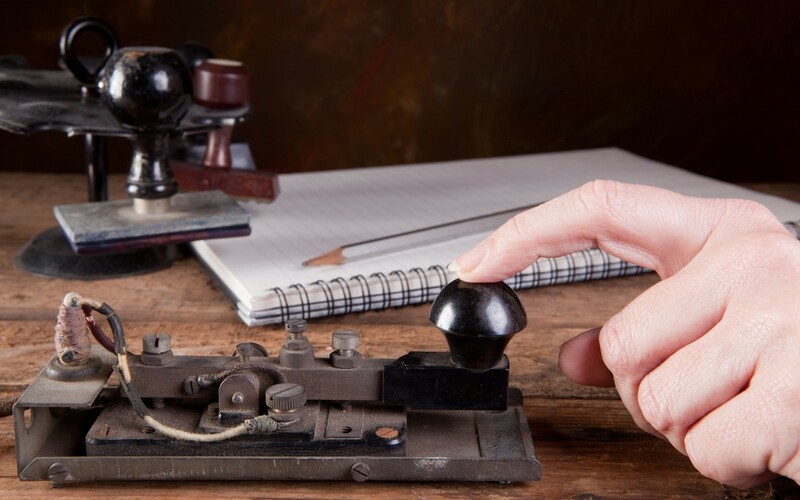 The self-paced course provides basic instruction and practical application in the interception of Morse-type communications. The Icom IC-2730 , A Practical Dual Bander with Optional Bluetooth Headset! Announcing the Tytera MD-9600 DMR Digital Mobile Radio!